The vibrant character of Guatemala is most visible in its hadwoven textiles, which are still in everyday use and readily available in native markets all over the country. A Textile Traveler’s Guide to Guatemala is an excellent resource for discovering artisans, markets, shops, and those storied regional textile traditions. La Librería Casa de Conde: 5a Avenida Norte #4, Portal del Comercio, Inside de Café Condesa. 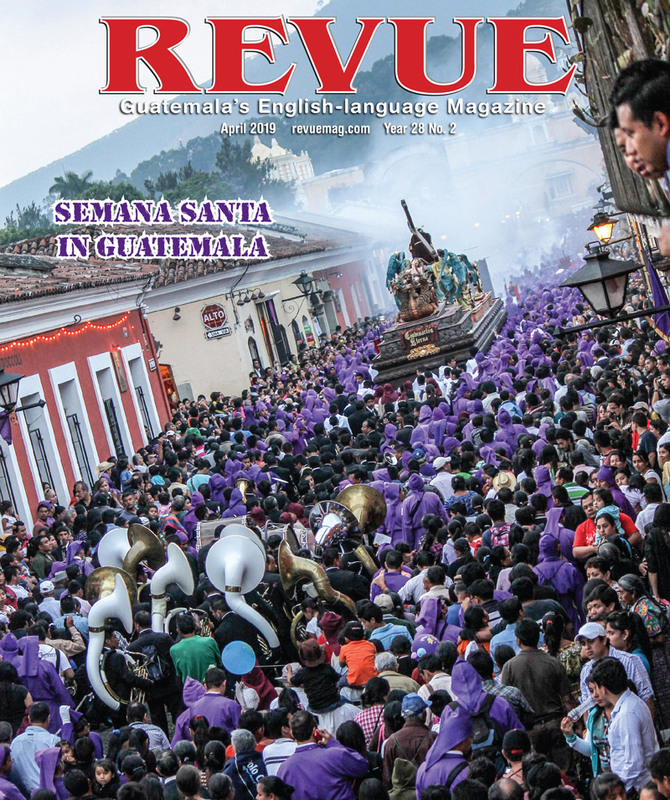 Ed note: Other locations in Guatemala may also offer the book for sale, email: editor@revuemag.com for possible updates. 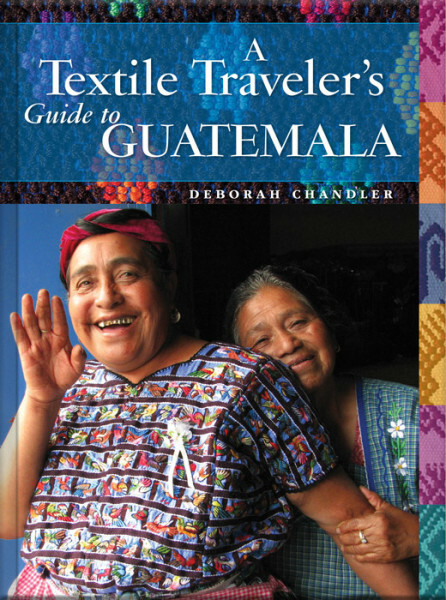 Getting acquainted with GUATEMALA In their myriad forms, textiles are the second-most important product of humans, right after food. As essential as protection from the elements and as whimsical as fashion, as ancient as mummy wrappings, as practical as car upholstery, as high tech as patches for organ recovery after surgery, and as low tech as bags made of twisted plant fibers, we could not live, or die, without them. Since ancient times, symbols have been woven into cloth to tell stories, express status, or preserve the history of a culture. In much of the world, those textile traditions have died out, and in the rest of the world, they are fighting for survival. Guatemala is one of those places where the struggle to maintain the millennia-old Maya culture while moving ahead into the 21st century is felt every day, and cultural expression woven and embroidered into textiles is an important part of that. 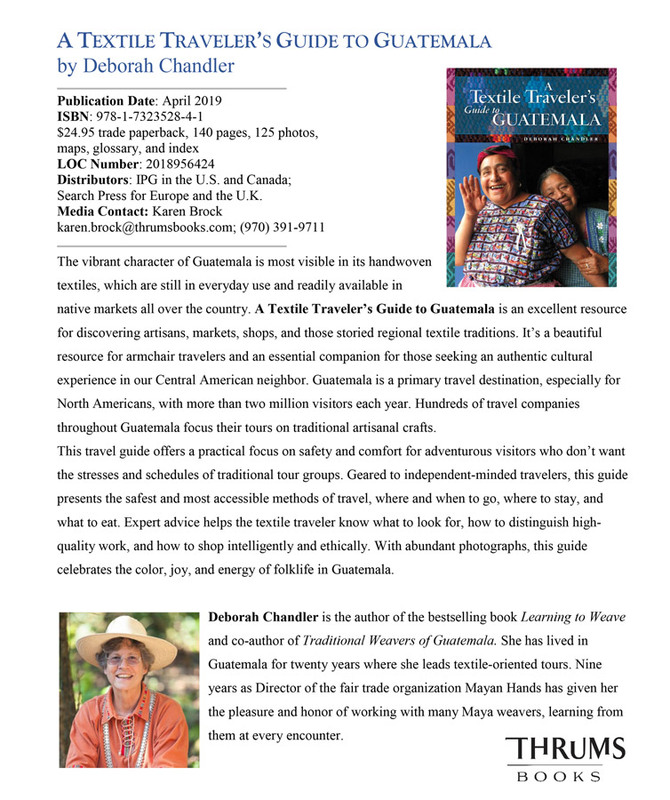 Hundreds of books in many languages have been written about Guatemalan textiles, which are really Maya textiles, from old books with black-and-white pictures to new books with spectacular color photography. 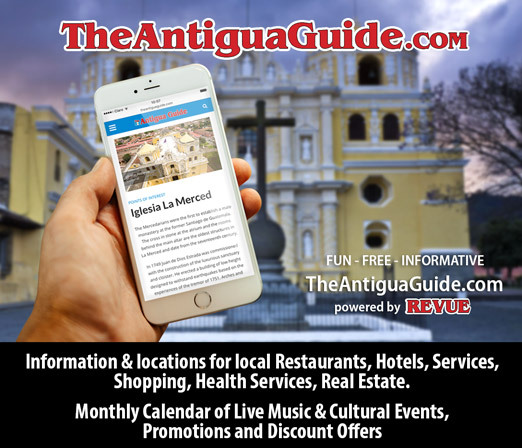 Not many people have access to them all, much less time to read them before visiting Guatemala. 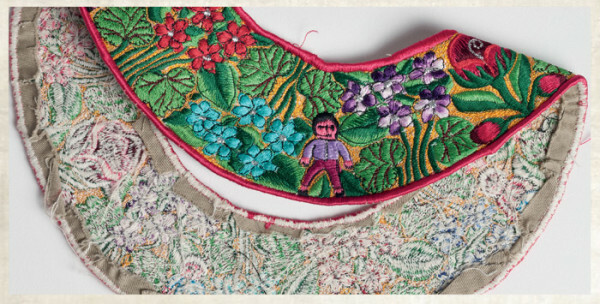 My goal in writing this book is to help “textile tourists” find their way, to know where to go to see great riches in cloth, and perhaps even more, to understand what they are seeing when they have those textiles in their own hands. 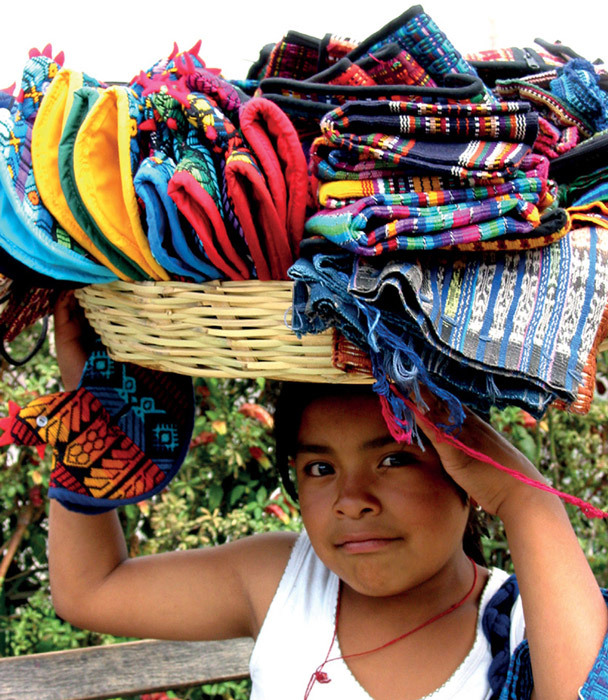 It’s estimated that there are more than a half million weavers and embroiderers in Guatemala. They use at least six kinds of looms, each with its own special function. There is more and more embroidery every year, and handspinning is making a comeback, as is natural dyeing. Jaspe (called ikat in other cultures) is a dye technique that is supremely difficult, widely present, and important to know about. There is some knitting and crochet, a few netting techniques are used for bags and hammocks, and always there is something surprising. Walking through a market can be overwhelming. The quantity of production is staggering, and the competition is fierce. And misunderstanding is rampant.